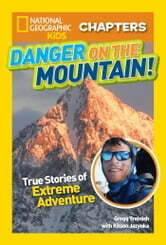 True Stories of Extreme Adventures! Accomplished outdoor explorer Gregg Treinish loves adventure! Whether it's spending two years hiking the remote and perilously high Andes Mountains or coming face to face with wolverines, lynx, and bears, Gregg always knows where the action is. 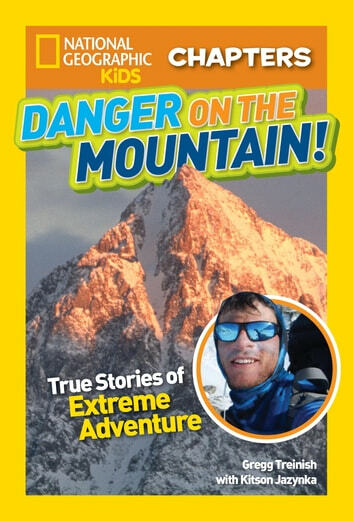 With gripping—and totally true—stories of incredible adventures, extreme excursions, and ultimate survival, this book will have you on the edge of your seat.